Even if Paul Pogba discovered a cure for cancer, Garth Crooks would still have a pop at him. You can see by the reaction on Twitter (below) that we’re not the only people to notice his blatant obsession with the Manchester United midfielder. Pogba scored a goal as his side beat Arsenal 2-1 over the weekend, and even though he wasn’t selected in the BBC Premier League Team of the Week, Crooks couldn’t help but bring him up. So, halfway through criticising Pogba, Crooks takes a dramatic turn to backtrack after realising what he is saying is complete and utter guff. Many thought Pogba would arrive and have a Yaya Toure esque influence on United, driving through teams and scoring key goals whenever his team needed him most, but it became clear from watching the 25-year-old each week that he’s a totally different player. It’s baffling that Crooks, who writes a BBC Team of the Week column, remains unaware Pogba plays a different role to that of Fernandinho. Manchester Evening News have also picked up on Crooks’ weird obsession with the former Juventus midfielder. 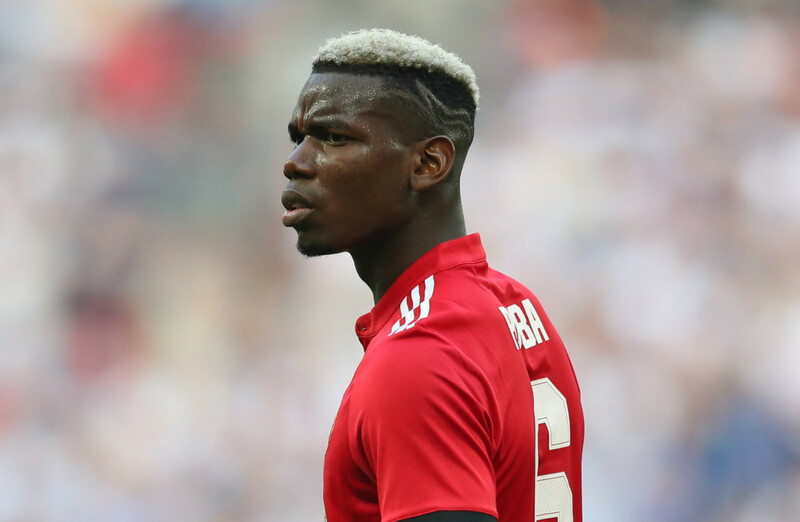 It’s weird because the column doesn’t feature Pogba in the best eleven of the week, yet still goes on to harshly criticise the France international for the sake of it. Garth Crooks’ obsession with what Pogba should – and shouldn’t – do is reaching “controlling boyfriend” levels now.